Need Extra Help on the Job? 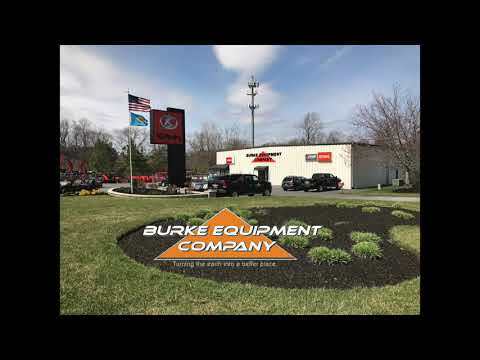 Burke Equipment has maintained a strong tradition of offering top-of-the-line equipment & serving the needs of our customers. Call one of our 3 Rental Locations Today and Reserve the Machine for Your Next Project! Rental periods are Daily, Weekly (7 days), or Monthly (4 weeks). Hour allowance: 8 hours per day, 40 hours per week, or 160 hours per month. All charges are for time out. If the hour allowance is exceeded for the specified time period on the rental contract, there will be an overtime charge. Rental payment(s) are due at the beginning of the rental period. All repairs required due to abuse or negligence will be charged to the lessee upon return of the damaged rental equipment. All work will be performed by Burke Equipment Company. Deposits are required and vary by type of equipment being rented. Please ask the rental sales person for details. Reasonable Loss Damage Waiver Insurance Protection to be purchased through Burke Equipment Company OR Liability Insurance naming Burke Equipment Company as additional insured and loss payee are required on All rentals. 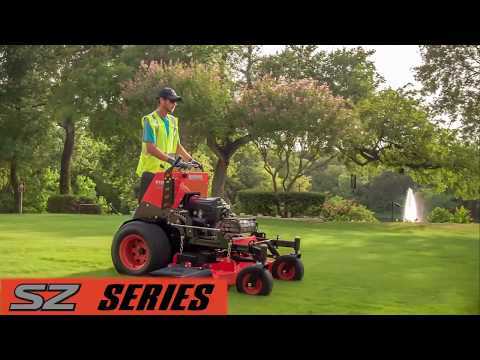 Some units not available at all locations, call your local Burke Equipment Company location for availability.